Don’t get lost with WordPress problems. Learn to self-diagnose and troubleshoot issues yourself. Find plugin conflicts through our step-by-step, illustrated flowchart. 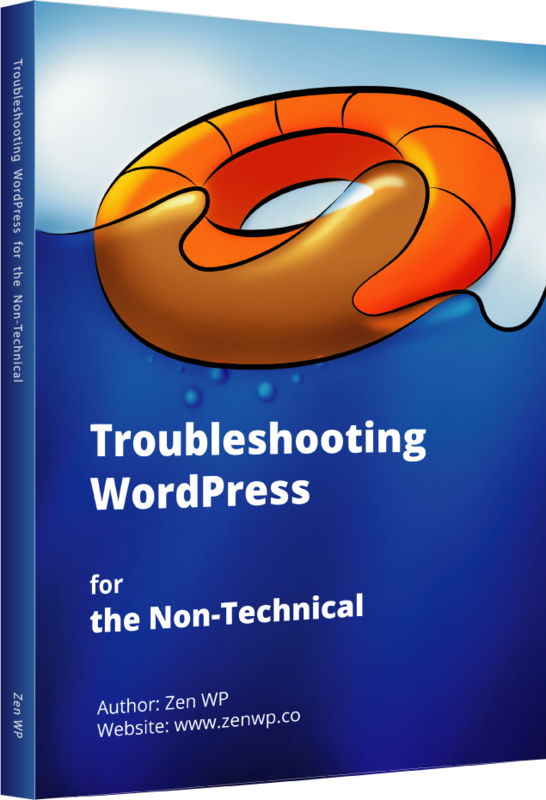 Get insights into Zen WP’s official troubleshooting manual.